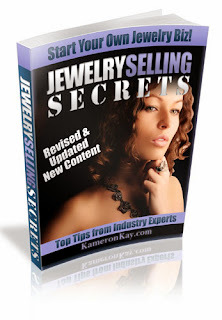 When it comes to wire jewelry patterns, spirals and wire wrapping are the most used patterns. 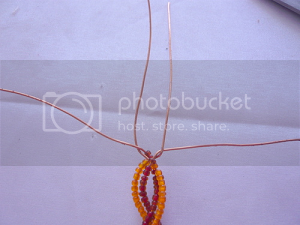 This time, let’s explore crisscross patterns; a simple wire jewelry pattern but will definitely create a beatiful wire jewelry. This tutorial is suitable for beginners. 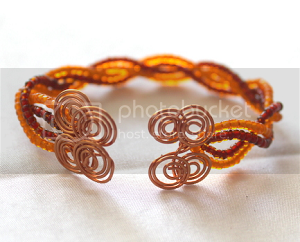 You will learn to create a wire bangle by crisscrossing the wires and making spirals. 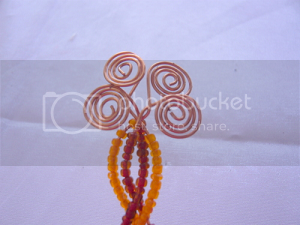 The spirals will also serve as an embellishment and a very stylish way of ending your bangle or making a clasp. Cut 4 pcs. 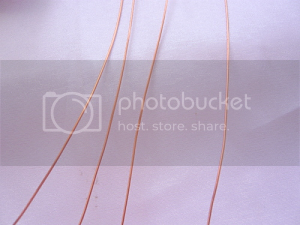 30cm x 0.4mm dia stainless steel wire. 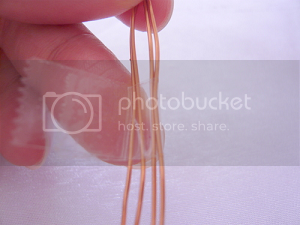 Measure about 6cm from the tip of the wire and wrap a piece of masking or scotch tape to keep the 4 wires together. 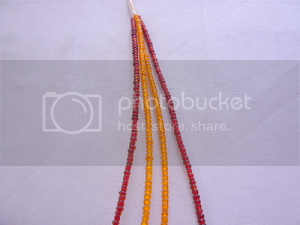 Slide in some seed beads in 2, 3 or maybe 4 different colour tones. 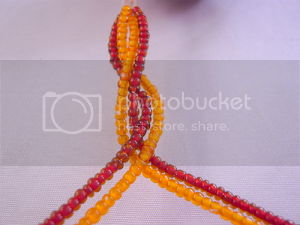 In this tutorial we used orange and red 11/0 round seed beads. Bring 2 wires together and cross, bringing 1 side over the other. In this tutorial, we had 1 red and 1 orange together. The orange wires are placed at the middle and the red wires on the sides. Then crossed the right side and placed over the other left side. This will be your pattern of crisscrossing the wires in pairs. The right side will be placed over the left side. 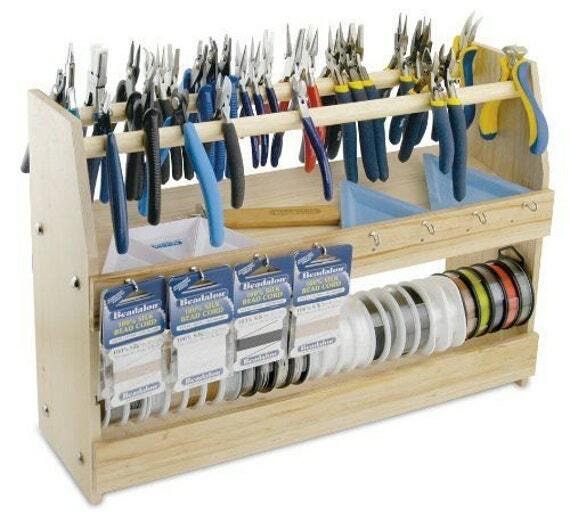 You may also have create your own pattern how to crisscross the wires in order to achieve the look you desire. Continue to cross the wires in pairs. Keep each 2 wires together and cross the right side over the left side. Keep crisscrossing the wires until you reach your desired length. 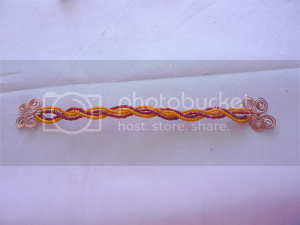 For this bracelet, the length of the beaded wire is about 15cm. Now, you’re about to end the bangle. Position the pair of wires like so. 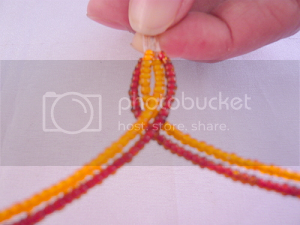 You are getting ready to make a twist at the end of the seed beads to secure the position. 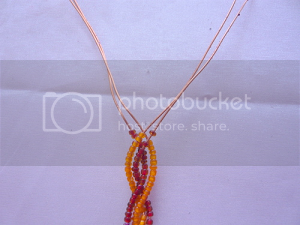 Then twist the pair of wires to keep to secure the seed beads. 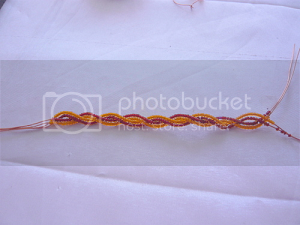 You are getting ready to make spirals for one end of the bracelet. 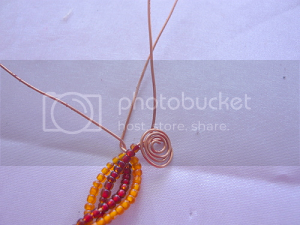 To allow similar size of spirals to be created at both end, trim the 4 remaining wires and leave about 6cm in length. 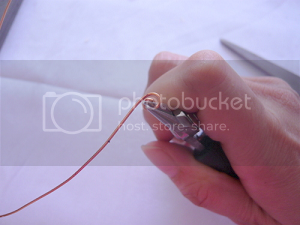 Take 1 end of the wire and with your round nose pliers, make a loop. 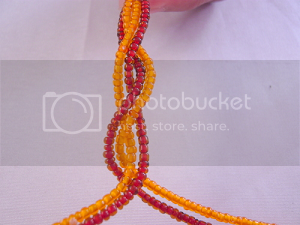 Continue to make a loop until you reach the seed beads. Repeat Step 8 and do the same for the rest of the wires. Position the spirals in your desired pattern. Take off the tape on the other end. Repeat Step 7 to 9 and create the spirals. Take a mandrel or any rounded object about the size of your wrist and shape the bangle. You’re done. 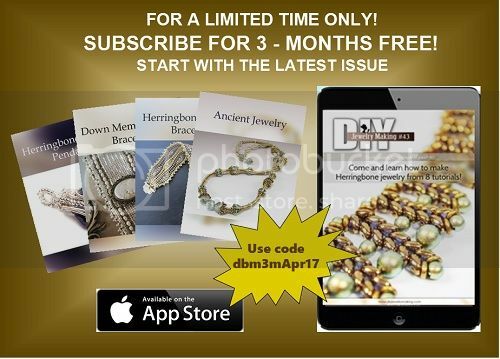 You have your Beaded Crisscross Spiral Bangle! 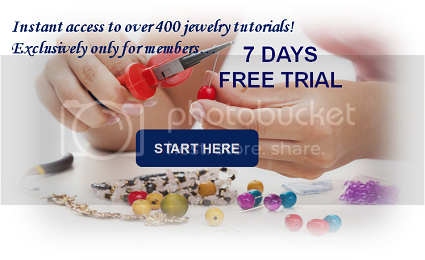 WANT TO EXPLORE MORE JEWELRY MAKING TUTORIALS AND HONE YOUR SKILLS?